What is the hottest iMessage apps available to play right now? GamePigeon! is the one. 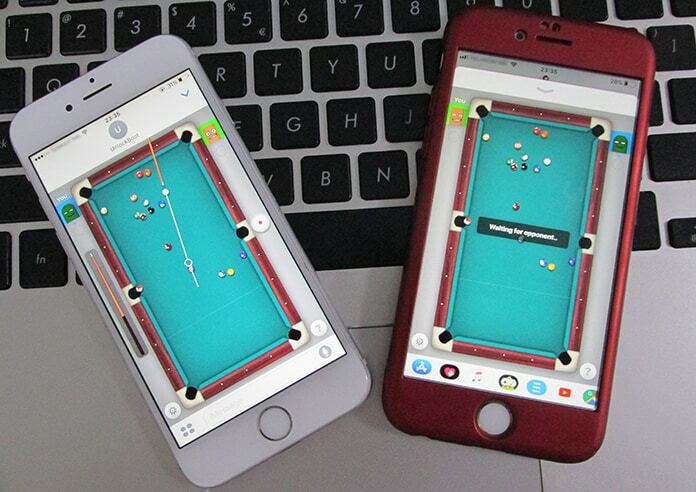 The article will help you in getting an idea of using this app to play 8 ball on iPhone. The game is a complete collection of all the features of other games. We will also focus on a point most of the users demand off, and that is of knowing the tips and some tricks which can make you the master among your entire friend’s circle. 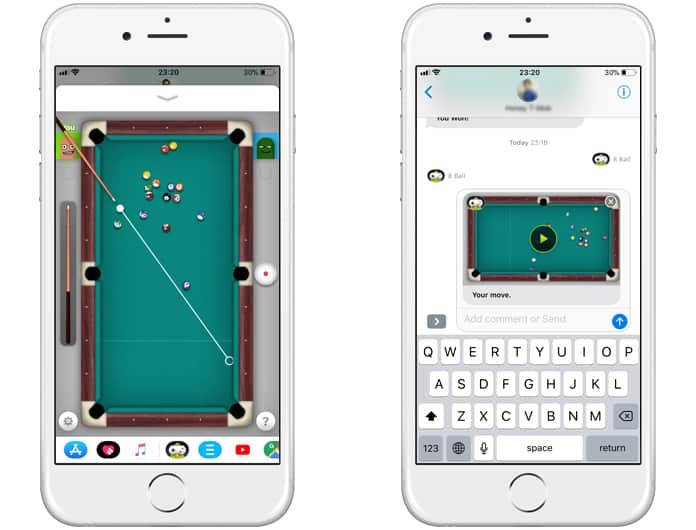 GamePigeon is a pack of 14 games and one of them is 8-ball pool. 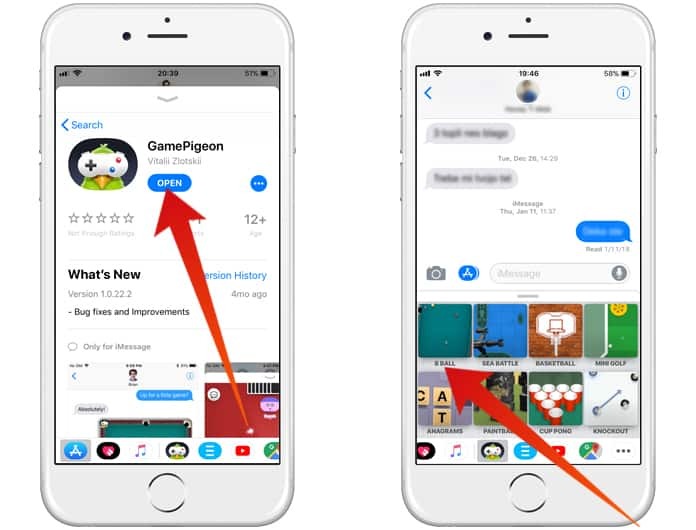 GamePigeon is exclusive these days to iOS11 and iMessage App Store. iMessage apps don’t follow the process of standard app installation. We will guide you through the process of getting it installed easily. Step 1: First step is to open the active thread in iMessage. After that, you need to look for icon A, tap this icon with the help of your keyboard. 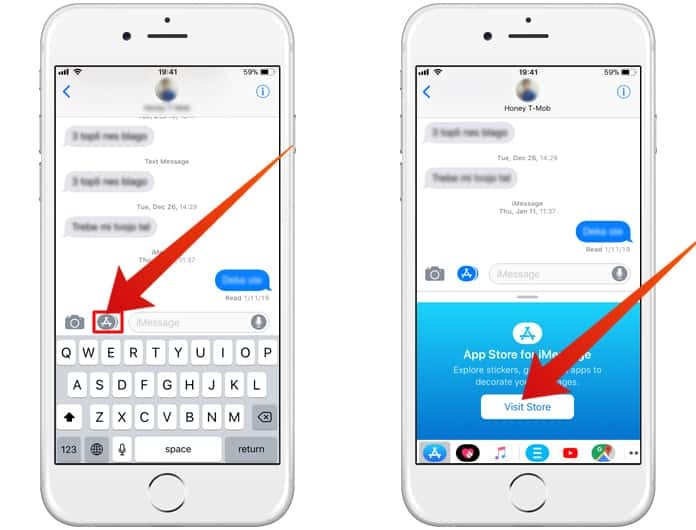 Step 2: An icon similar to App Store will appear just at the point where you have typed the message. You have to click on that icon and visit App Store. Step 3: When the App Store appears, click on “Search button” in the right corner of the iPhone. Step 4: Write “GamePigeon” in the Search section and after that click on “Get”. Step 5: It is free to download, and after the installation, it will be added to your iMessage. Step 1: You have to follow the above mentioned steps to install it and after that, you can play 8 Ball on iPhone. The option of GamePigeon will already be present. You have to select the option. After selecting the option chose 8-ball. Step 2: You will see a triangular play icon presented to you. Tap the triangular icon and start making the moves, your game has started. Step 3: Tap the V shaped button shown on the top right side to make your gameplay screen smaller. You have to tap the V shaped button after your turn. Send it by the same process as you send a text message. Your friend will reply by the same process as well. You can continue this process of sending until your match is over. 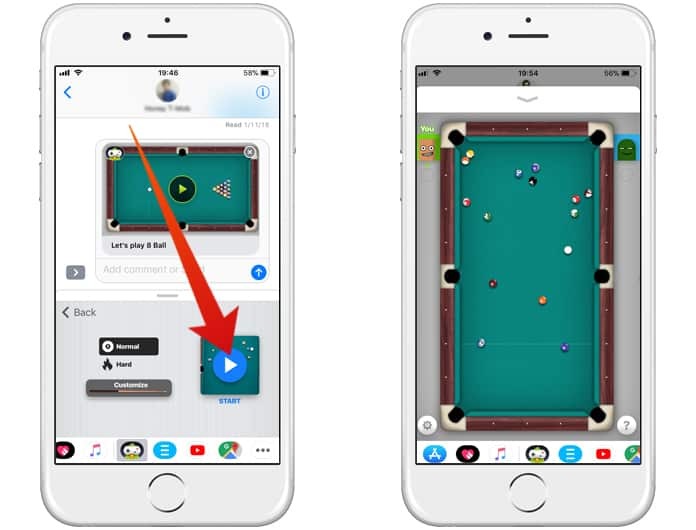 Step 4: The basic techniques of playing 8-ball pool are pretty simple. An indicator on the screen appears and tells you about whether you are solid or stripes. White one is always used as a base. It is the player’s game to hit all the balls and make them go close to the corners by keeping the white ball as a base only. This game is very easy to be understood but demands a lot of practice to be a pro at playing it. It’s a tough job to master. Step 5: If the game is progressing too long then there is a chance that you forget your side by which you were playing. Always be active mentally and physically to avoid such situation. Step 6: 8-ball pool is a game of impressive delicacy and skills. It does not require your power. You not always have to put an effort with your full power. There are times when the shot with the lowest power let the balls to get into the pockets. Ensure that you should not put the white ball in the pocket. It will make you penalized. This game only requires some attention and practice to master it. You only have to play, play and play. Also keep in mind the fact that GamePigeon has a lot of other stuff as well. You can also try them when you are free. 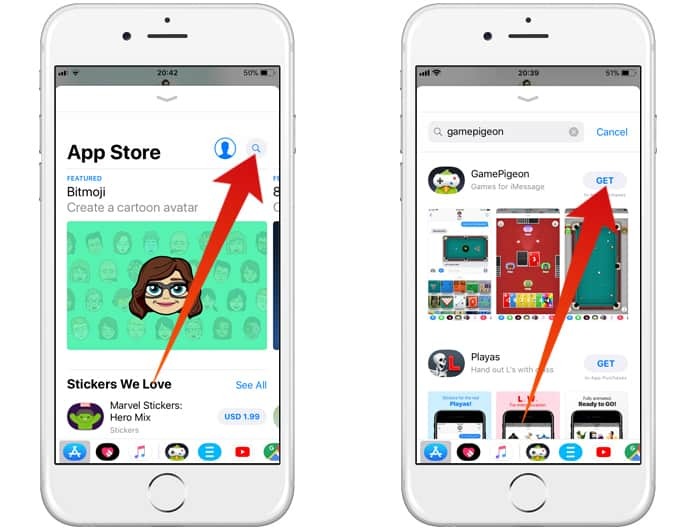 GamePigeon requires the iOS 10 or higher on both the sides to start the conversion session. If you have not updated your device then there can be issues present. The issues can be resolved by the simple method. You have to go to Settings, and then go on the General option. After that press the Software update to check for the latest updates from Apple.